Project Bear Hugs™ is an organization made up of cause-based staff and volunteers striving to provide much needed comfort and relief to victims of disaster. 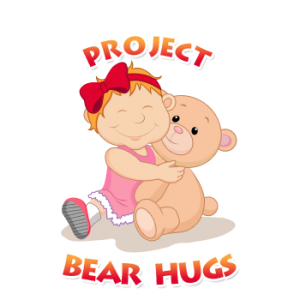 Founded in 2013, Project Bear Hugs™ aims to provide comfort to the world's victims of disaster. Over the last 5 years, we have successfully provided much needed comfort items and donations to thousands of disaster victims across the U.S.. We remain dedicated to providing support to all victims of disaster. Because of our volunteers, donors and network of people across the United States, Project Bear Hugs™ has been able to provide relief supplies and comfort items to thousands of families impacted by over a dozen different disasters. We have been able to support those most at risk during times of disaster...children, elderly, pets and those with mental health needs. When a disaster hits there are a number of organizations that provide immediate shelter and care. While they are stepping in to provide immediate needs, we activate to get ready for rebuilding. Project Bear Hugs™ partners with nonprofit and community organizations across the United States to ensure donations are collected that will meet the current needs of the community. 100% of our effort focuses on ​disaster relief and recovery. We are committed to collecting needed donations and distributing those items to people and families who have been affected by natural disasters to help them recover and rebuild. Want to hear our stories, meet our families and learn more about who we are, what we do, and who and how we help? We could not accomplish our mission without you. Through our volunteers we are able to impact lives across the country. And we need your help! We live in a society, and believe that it is up to each of us to make a change. When we work together, we can change lives! 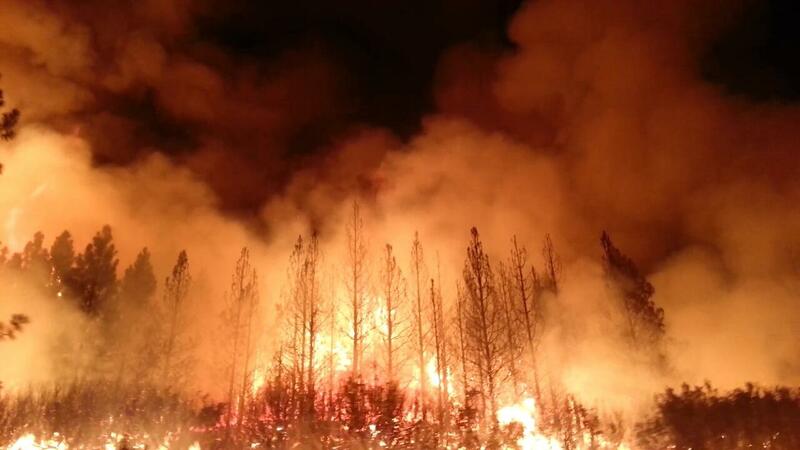 The Carr Fire is the largest fire in California history, burning over 170,000 acres, destroying over 1,000 homes and killing 7 people. The devastation is widespread and hard to comprehend. The recovery and rebuilding efforts will last for months, if not years. And as previous fire victims have said, they need everything and nothing. Fire victims have lost so much they don’t even know where to begin. By having cash donations we are able to find out exactly what they need, and provide that to them. We are here for you! We can help with a variety of items. Some of the items we have helped families with are bedding, clothing, meals, emergency hotel accommodations, stuffed animals, toys, food, water, pet food, pet beds, cribs, baby formula and too much more to list. If you are in need of help after having been impacted by a natural disaster, please click the Apply Now button below and we'll be in touch! Project Bear Hugs™ is a Nevada based organization that is committed to providing needed comfort care items to children, elderly and pets in areas impacted by disaster. Through the help and support of generous members of communities across the United States we are ablet o provide these much needed, but often overlooked, items to people as they rebuild.